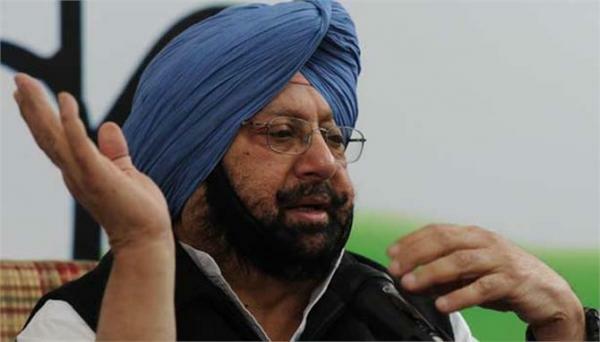 Expressing concern over the increasing vulnerability of Indian soldiers on the borders and in border states such as Jammu & Kashmir, Punjab CM Captain Amarinder Singh has called for total freedom to the Indian Army to tackle dangerous situations faced in the line of duty. 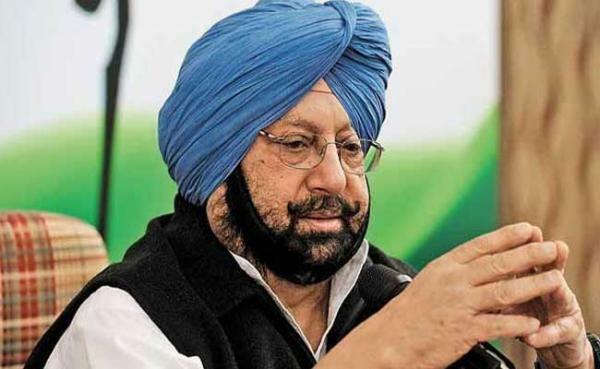 In a major step towards getting the blacklisted Sikh youth back into the mainstream of the society, Punjab Chief Minister Captain Amarinder Singh on Saturday suggested doing away with the system of making such lists on religious lines. Punjab chief minister Parkash Singh Badal on Thursday congratulated Prime Minister Narendra Modi for the Indian Army’s surgical strikes on terror camps across the Line of Control (LoC), inside Pakistan-Ocupied Kashmir (POK), hailing it as an "apt, timely and effective operation”.